Another great edit from friend of Unsponsored Mo Ritz. At the start of 2014 I managed to put a cut in my Arc’teryx Fission SL jacket. 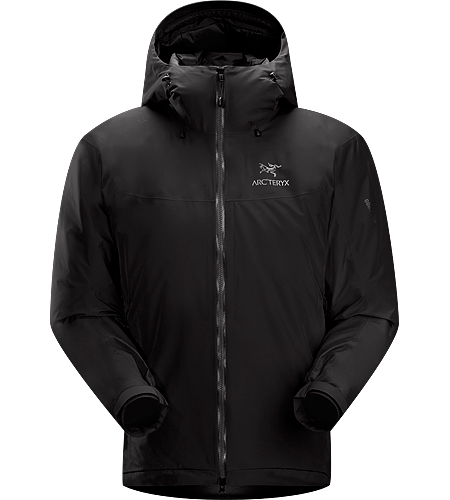 The Fission SL is a super light weight Goretex pro jacket that is insulated. It’s a great jacket that is both light and warm and it has served me well through the British winters for the last couple of years. Unfortunately I managed to brush past a wall (bricks had sharp edges) and put a 5 to 6cm straight cut in the front of the jacket. Sunny Day On Linville from Ryan McAvoy on Vimeo. 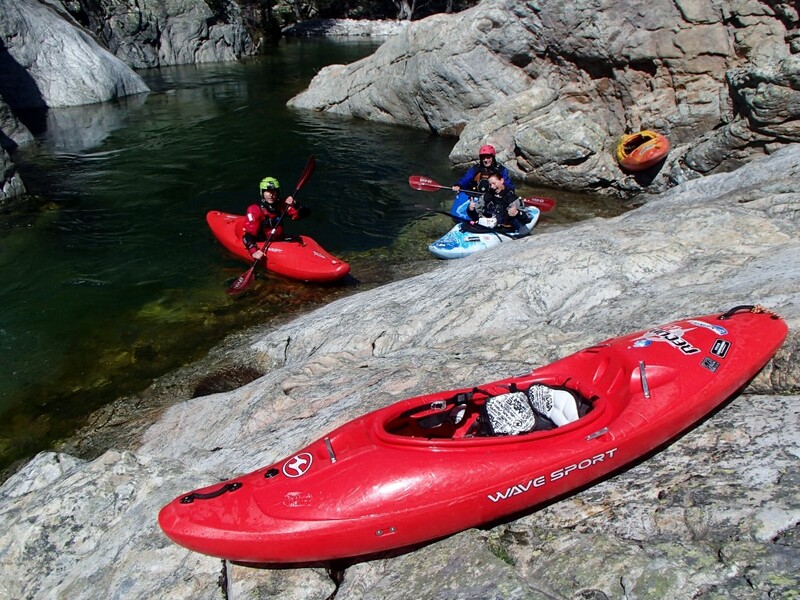 Robby, Mike, Matthew and I motivated early one morning for a low water lap on the famous Linville Gorge. Low water but still tons of fun. Enjoy. 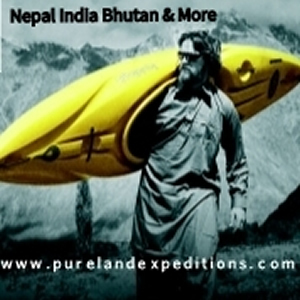 Arcteryx is a Canadian company based in Vancouver, British Columbia. 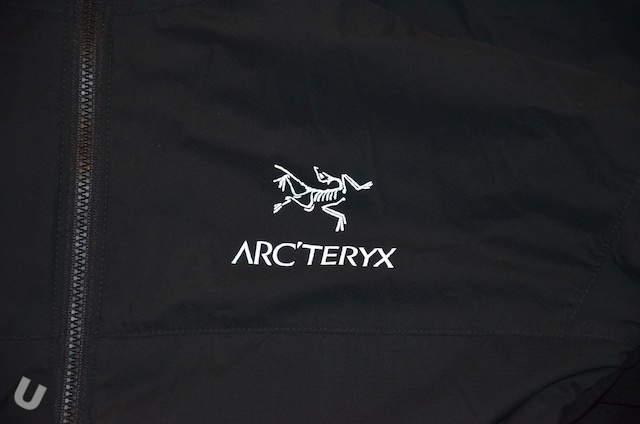 Now I must admit I love Arcteryx as I find the fit to be perfect for my build. 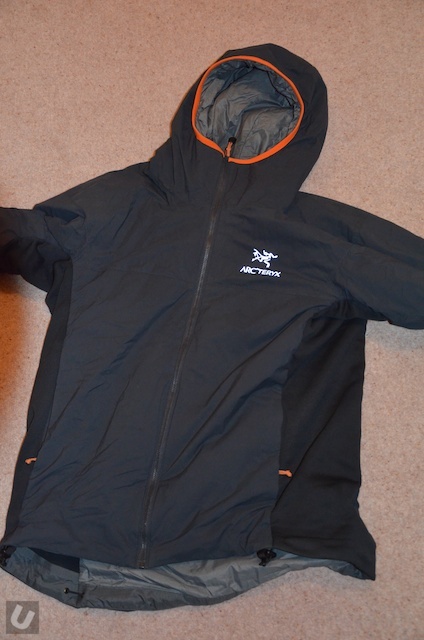 Read on to find out what I think about the Arcteryx Atom LT Jacket. I own fair bit if Arcteryx kit and actually wish I owned more. However the bank balance won’t allow it. Out of all of the kit I own the Arcteryx Atom LT jacket and Arcteryx Atom LT hoodie get the most use. Construction, materials and fit are identical with the hood being the only difference between the two. Within the Atom LT range is also the sleeveless waistcoat version. In total I have probably owned at least one of these for around two years. However the jacket is my main goto insulated jacket. I will often go for this over a fleece, including windstopper versions I own. 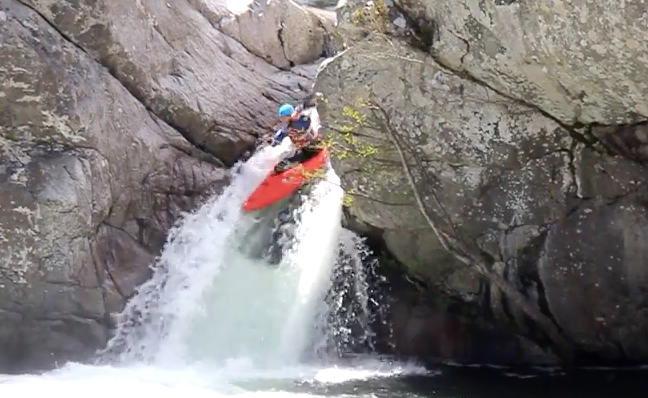 Join Phil Mitchel, Ben Johnston, James Mitchel and Martyn Butler for this latest instalment of Choss Watch when the team searches the sunny island paradise of Corsica for its most manky rocky rivers. I receive a couple of emails each day asking about my current GoPro setup so here is an update. 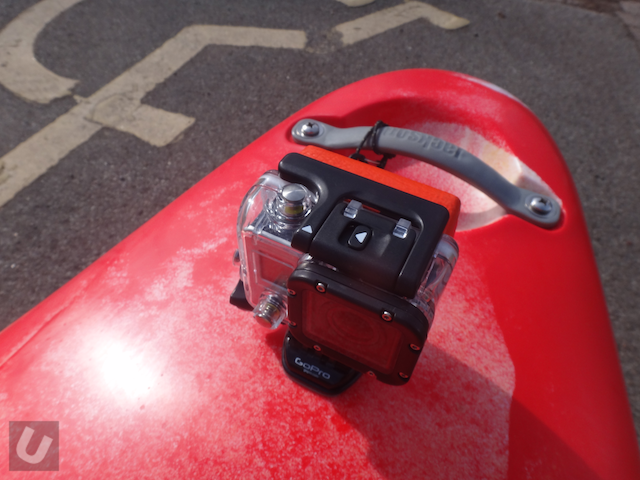 I use both a GoPro Hero 3 Black and 3+ Black editions. Both have there firmware updated every time there is a new release. The second ever British Universities Creek Race was held earlier this year. Another great event. Check out the official video from The Outdoor Journal. 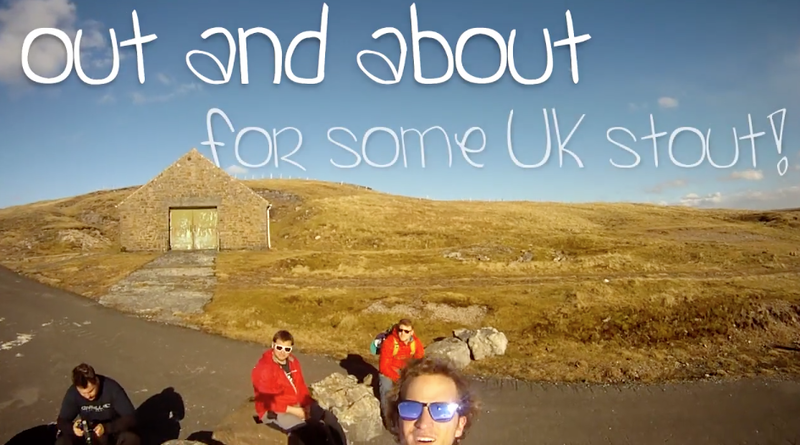 British Universities Creek Race 2014 | The Outdoor Journal from The Outdoor Journal on Vimeo. Check out the write up from the event here. Mathias fossum styling lysaker from Grass Hopper Productions on Vimeo. A short video of Mathias Fossum on the Lysaker river in Norway. such a good kayaker if you come to Norway remember that name. Olli styling it on the steep stuff. 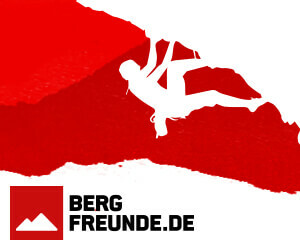 Lofer Schlucht, kommentiert von Olli Grau from Olli Grau on Vimeo. I’ve seen many photographs and videos of Corsica since I started kayaking 4 years ago but never imagined that I’d actually get to go and experience the crystal waters and steep creeks of this stunning island. 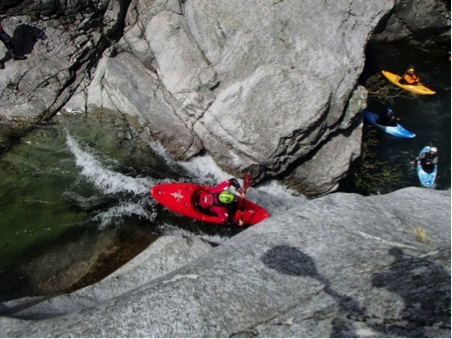 It is difficult to get any detailed information on the kayaking out there aside from a few videos and German guidebooks from the 80s full of air bracing pioneers in fibreglass boats! Getting to the island involved a drive to Dover, the channel ferry, a 13 hour drive to Toulon and an overnight ferry across the Mediterranean. Despite over 24 hours of travelling, once you’re on the island, the rivers are all very close by and range from relaxing grades 2/3 to some scary 5/6 with siphons the size of cars and portages as long as some British rivers! 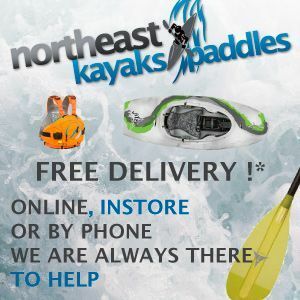 Confluence Watersports is the parent group that a number of big US brands belong to including Dagger and Wavesport. They have announced that they have been accuired by J.H Whitney a private equity firm and will now be known as Confluence Outdoor. Another great video from SB Productions. Kaituna Gnarly Gorge 100% GoPro from SB Productions on Vimeo.